Deprecated function: The each() function is deprecated. This message will be suppressed on further calls in _menu_load_objects() (regel 579 van /customers/1/f/1/landoflove.be/httpd.www/includes/menu.inc). You asked for it... and they're back! 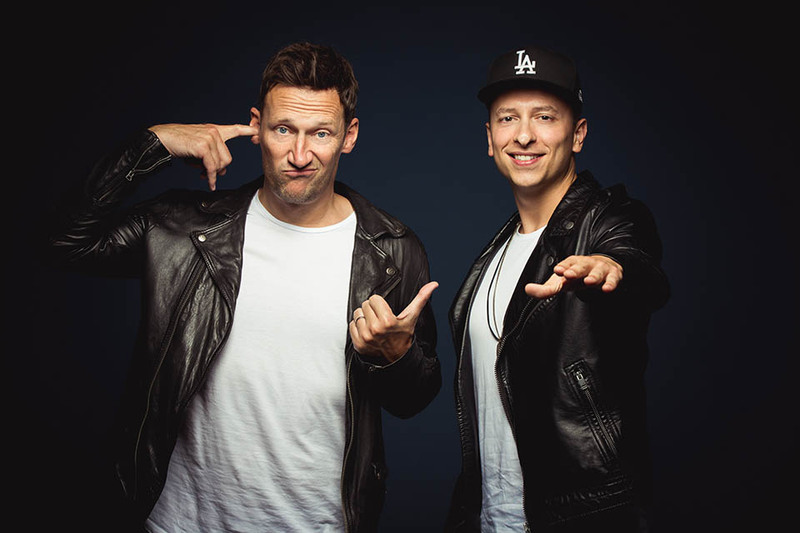 Mark With a K and MC Chucky were voted n°1 in our poll, so the Elements decided to bring them back for Land Of Love 2019. 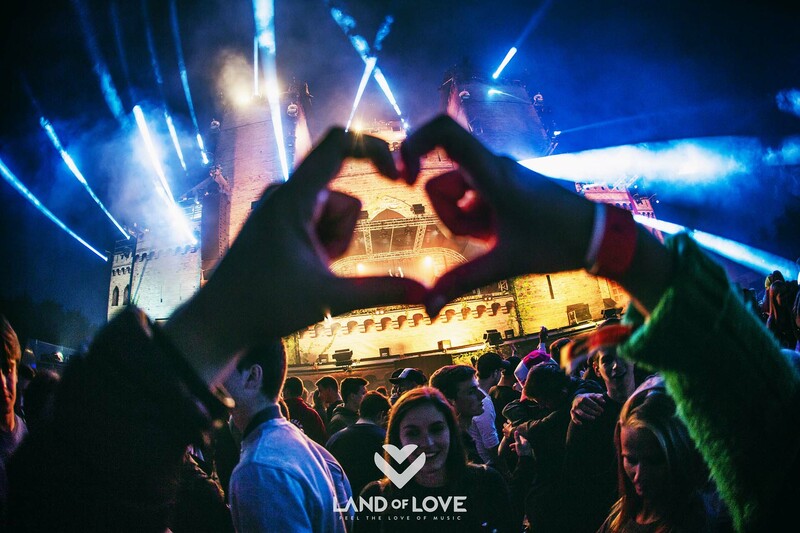 Last year they closed down Arce Amorum, this year they're planning on causing even more damage on the dancefloor! Tickets are going fast, so get yours now to experience the dynamic duo again! Feel the love of music! © 2019 Land of Love. All rights reserved.